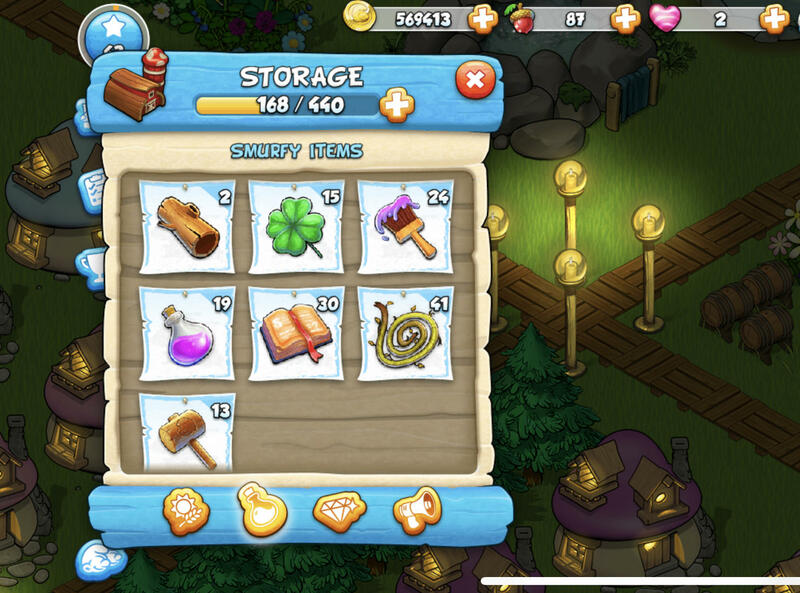 How do I delete the Smurfy Item Materials from my Storage in Magical Meadow? 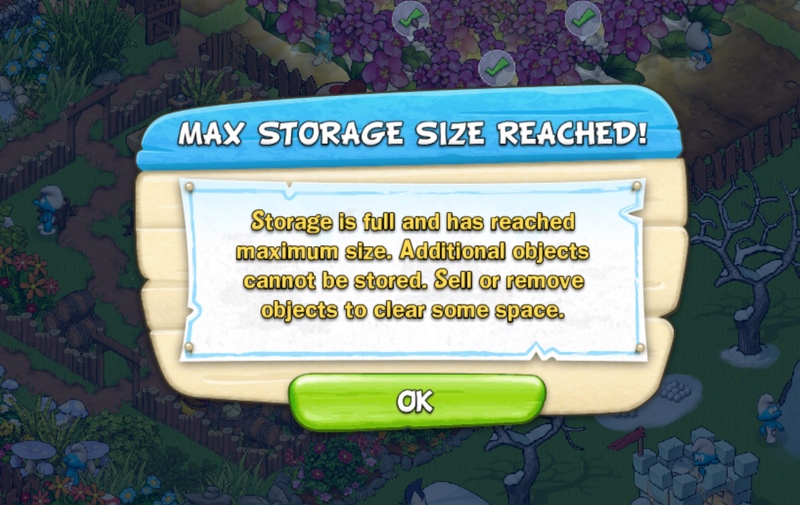 You can then delete that resource. 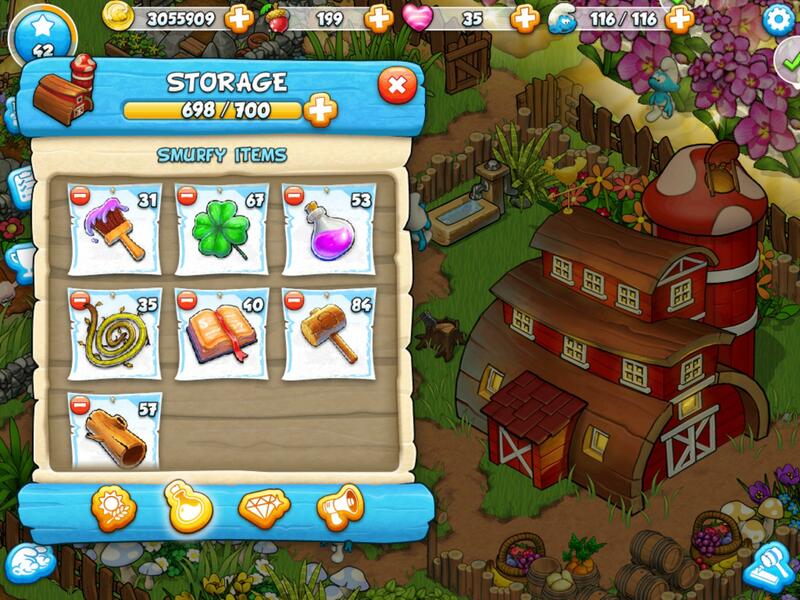 The only problem is that you can only delete ALL that resource in one go, you can’t select only a certain number. Last edited by cosmickitten; 02-08-2019, 11:29 AM.